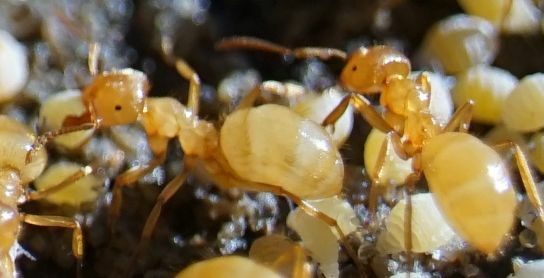 Ants in Order of Appearance: Formica pallidefulva, Tetramorium caespitum (species e.), Ponera pennsylvanica, Lasius interjectus. 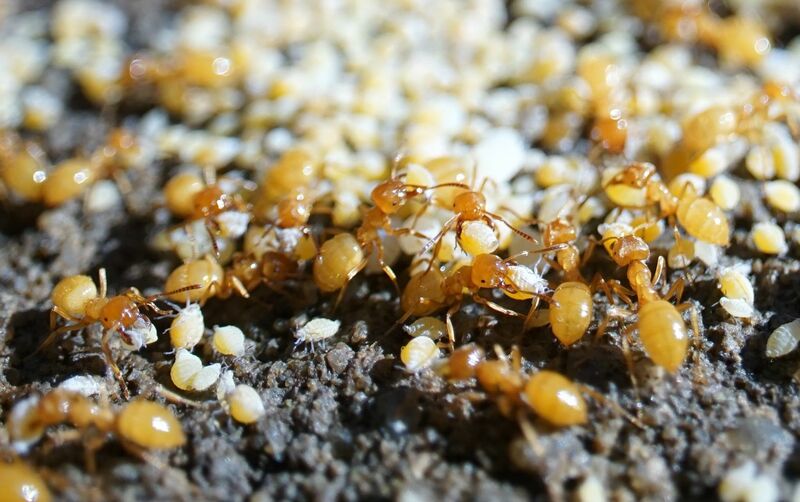 Focusing on the Lasius interjectus a bit. 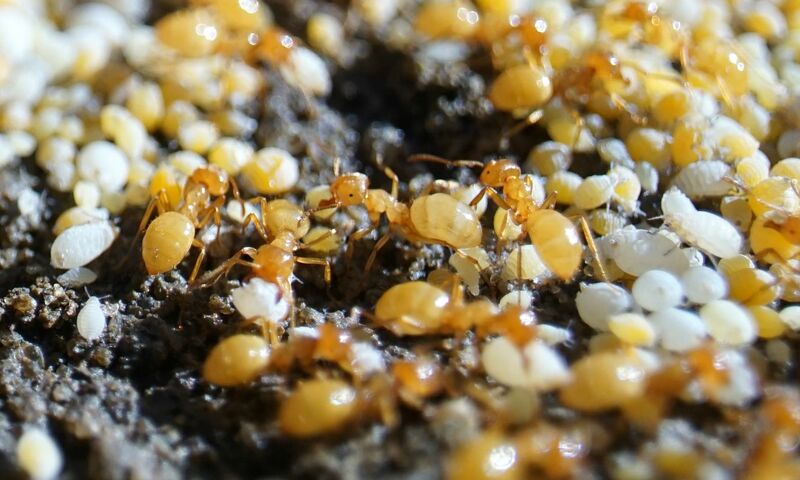 I was surprised to see these under the stone because other species like Aphaenogaster rudis and Camponotus castaneus were no where to be found under the rocks and logs I usually find them on. Apparently L. interjectus is a bit more cold hardy than I gave them credit far though it's not surprising as the related L. claviger has queens which spend the winter wondering out of the nest. I chanced upon a worker with a curious gaster (abdomen) which has a large white patch in it. As you can see in all my other photos, this is not the norm. Most likely it's just full of honeydew and the crop (social stomach) is positioned oddly inside the ant. 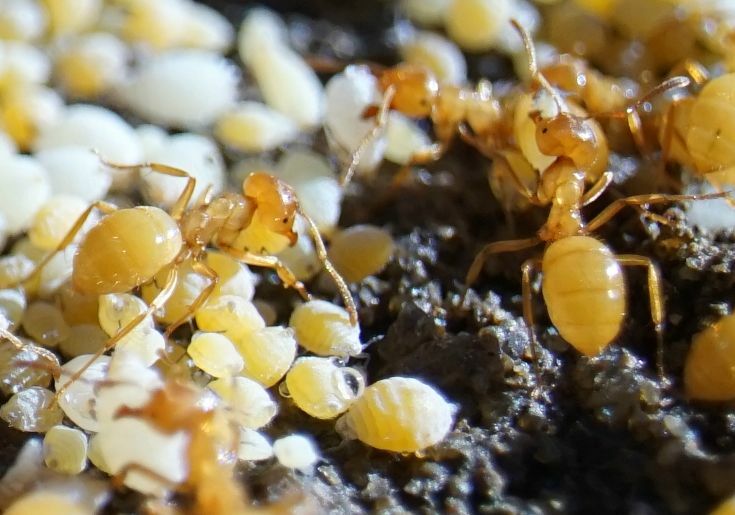 Though other possibilities include a parasitic nematode, the worker was born with ovaries and is readying to produce eggs, or maybe I'm just seeing things. 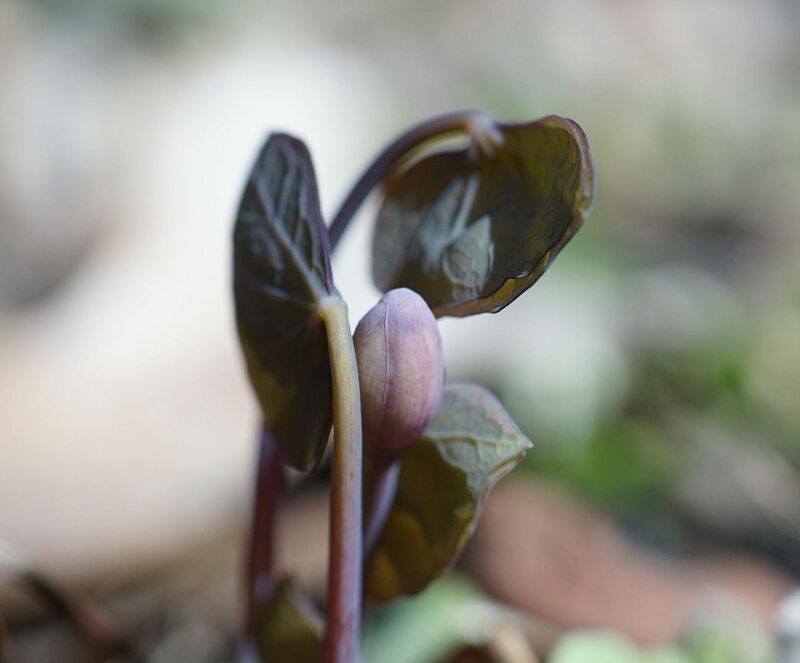 The Twinleaf plant featured in the video a few days ago, Jeffersonia diphylla. I'll be sure to take pictures when it opens.